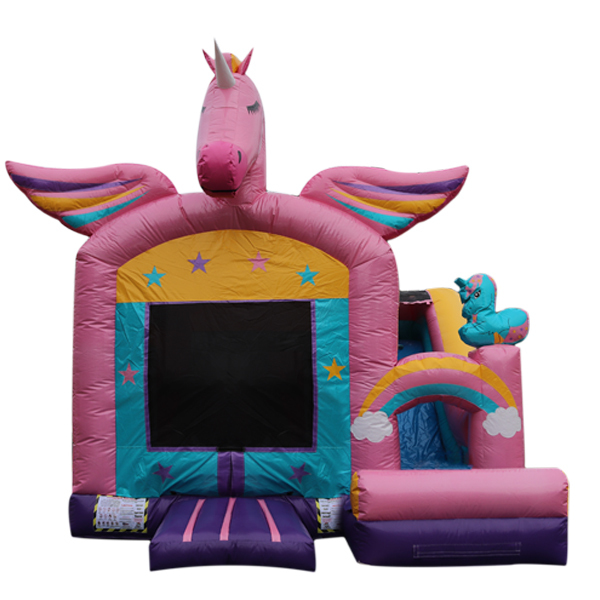 Taste the magic of the childhood with our amazing glitter Unicorn Combo! 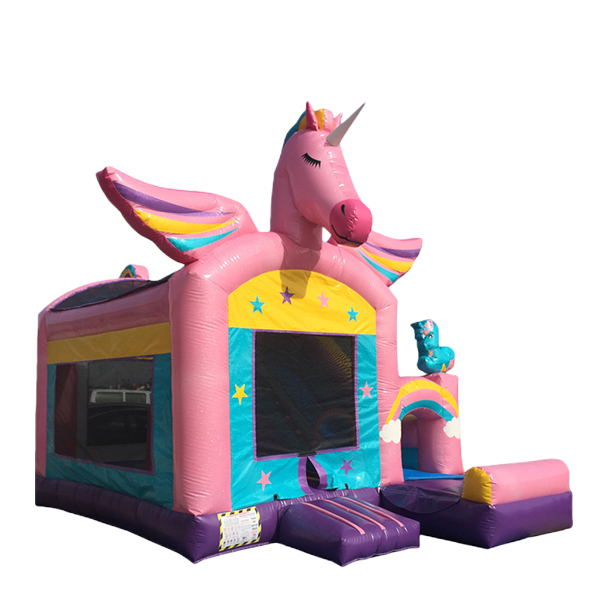 This incredible beautiful Unicorn bounce house with slide is perfect fit for your girl’s birthday party. 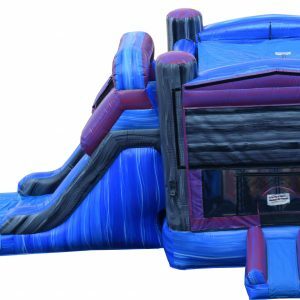 She and her friends will be amazed how girly this bounce house is, with it’s rainbow colors, long eyelashes and sparkling material. 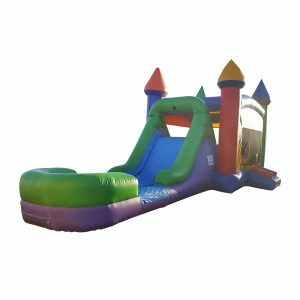 It features bouncing area, climbing steps, slide, pop up poles and basketball hoop. 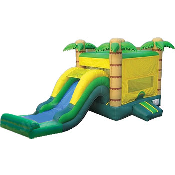 The slide can be used as dry, or as water slide.